On all your claims when replacing through the Thesl solutions. It is said that every cloud has a silver lining; even the darkest clouds on the gloomiest days hold the shimmer of hope and possibility. Thesl stands for “The Silver Lining” as we want to be the good in the bad situation that clients find themselves in. 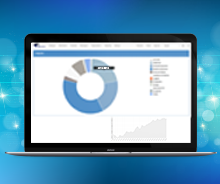 We are a financial technology company that knows that when you focus on possibilities, you’ll have more opportunities. Previously called ValueCard, we have been working with the Insurance Industry since 2002 to identify opportunities, implementing solutions that make the processing and settlement of claims simple and efficient for all involved in the value chain. Together with our strategic shareholder, the Tritech Media Group, we are proud to have disrupted and brought a fresh approach to the Insurance Industry. With Thesl, your shortcut to easy just became an opportunity. With our range of trusted products and solutions, we automate the replacement process to ensure that claims are settled as efficiently as possible. We have developed products around innovation and efficiencies to ensure that our insurance partners can replace goods in the most administratively efficient manner and at the best possible price, ensuring that customer service is enhanced. TenderSystem is the leading claim replacement solution used by 11 insurers and hundreds of UMA’s and brokers to source and replace their non-motor claims. 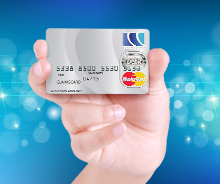 ClaimsCard, an alternative settlement mechanism to cash payouts, is a Standard Bank sponsored MasterCard Debit Card used by insurance partners to settle claims. 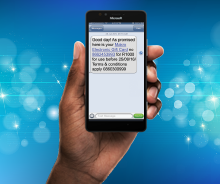 Another alternative to cash payouts, our mobile voucher solution provides the insurer with a mechanism to settle claims directly to the insured’s mobile device for quick claims settlement. Thesl’s Catalogue is used in fast-track environments to replace cellphones and tablets instantaneously. Call us today to find out about joining our program.